Brownie and Pearl should be getting ready for bed. But instead of hitting the hay, they decide to play dress-up. They don pearls, apply powder, and add glitter galore. And when they make their sparkly debut, Mom and Dad can’t help but agree: Brownie and Pearl are so dolled up! 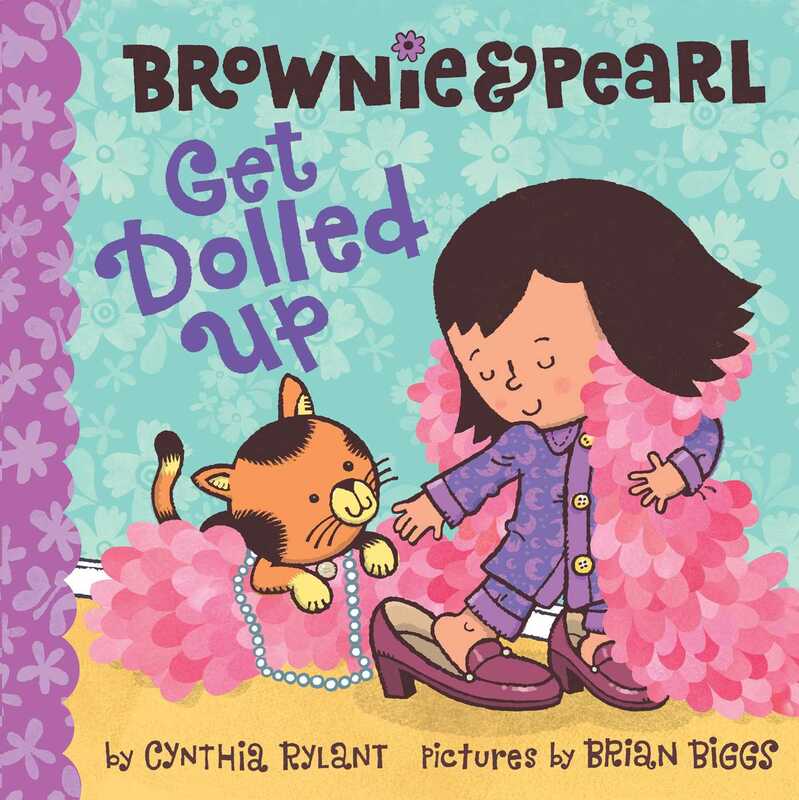 With its adorable characters, sweet storyline, and vibrant illustrations, this Brownie & Pearl eBook with audio is certain to delight young dress-up fans across the land.